Marie of Edinburgh (Marie Alexandra Victoria; 29 October 1875 10 July/18 July 1938) was Queen of Romania as spouse of King Ferdinand of Romania. 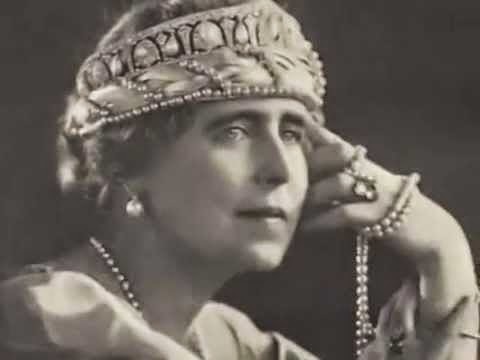 She was born on 29 October 1875, at Eastwell Park in Kent, the eldest daughter of Prince Alfred, Duke of Edinburgh and Grand Duchess Maria Alexandrovna of Russia. Her father was the second-eldest son of Queen Victoria and Prince Albert of Saxe-Coburg-Gotha. Her mother was the only surviving daughter of Alexander II of Russia and Maria Alexandrovna of Hesse.